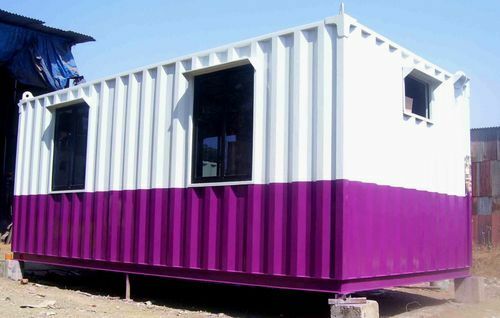 Providing you the best range of industrial bunk house, labour accommodation, steel bunk house, prefabricated accommodation cabin, double story cabin and prefab accommodation cabin with effective & timely delivery. 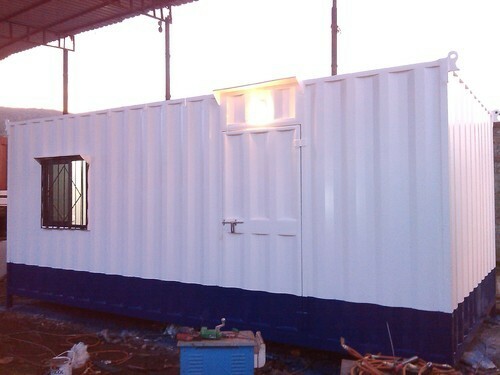 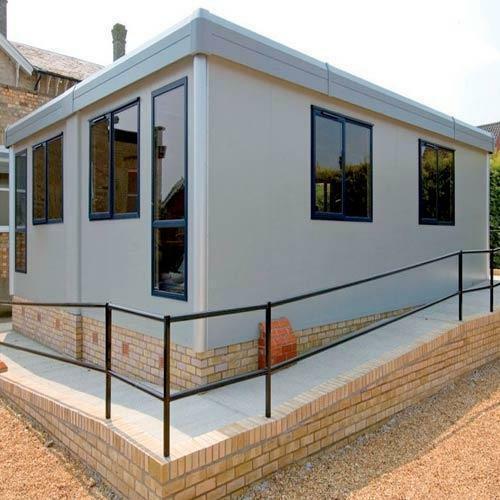 We are leading manufacturers & traders of Prefabricated Accommodation Cabin. 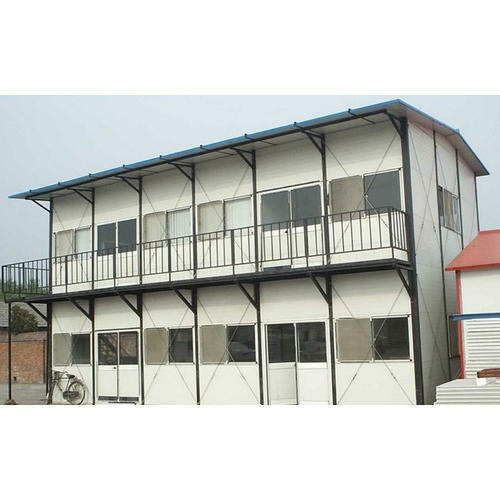 We are leading manufacturers & traders of Double Story Cabin. 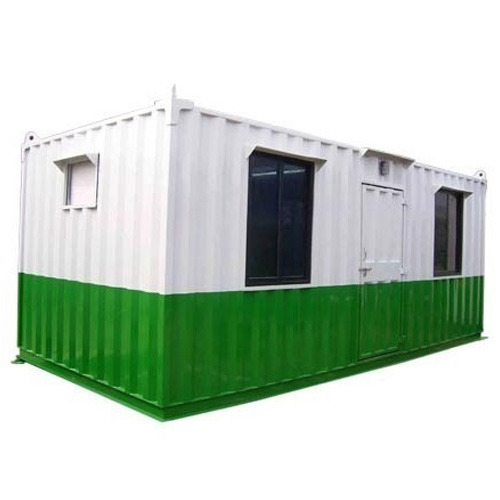 We are leading manufacturers and traders of Prefab Accommodation Cabin. 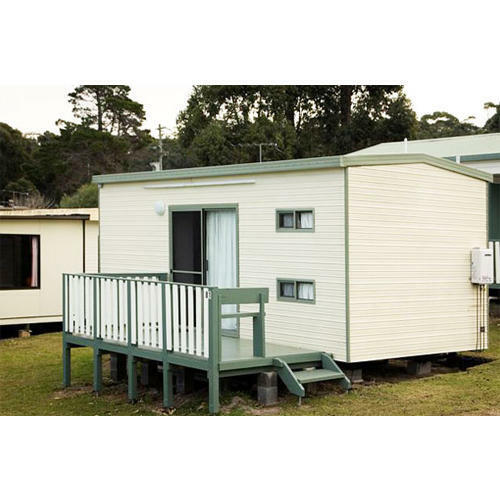 We are leading manufacturers & traders of Accommodation Cabin.